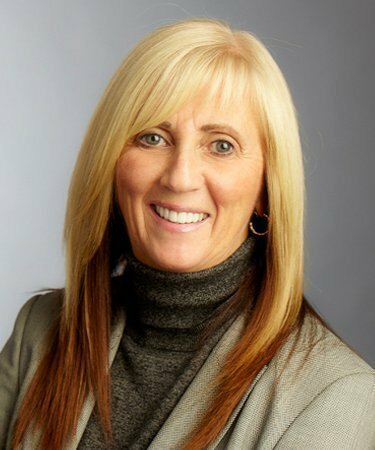 Edelman has announced the appointment of Patti Schom-Moffatt as Chief Client Officer, Edelman Canada. Previously, Patti founded Karyo Communications and subsequently served as co-General Manager of Edelman Vancouver. In her new role, Patti will lead strategizing for clients that require a national effort, drawing on her talent for collaboration and utilizing Edelman’s Canadian offices. Additionally, as a member of the Canadian Leadership team, she will continue to play a key management role. Karyo Communications was in 1983, and in 1995 Paul Welsh joined Patti as a business partner. They steadily developed Karyo into the largest public relations agency in British Columbia. When Edelman acquired it in 2007, she remained on, taking the helm of Edelman Vancouver. As GM, she oversaw every aspect of the office’s daily business, focusing on new business acquisitions, financial management, and overarching strategy.